With a new Halo Game on the way this fall, McFarlane Toys is presenting details on their new product lines at the New York Toy Fair. 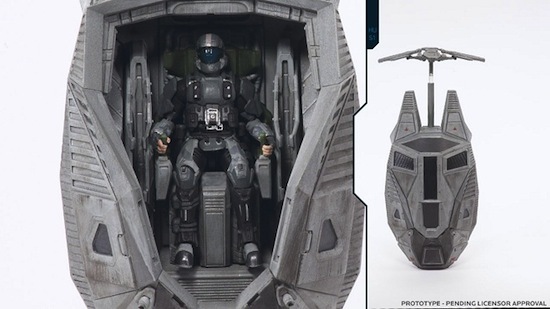 Along with the prototypes of Master Chief and ODST Figures, McFarlane Toys is also releasinga 1/100 scale Micro Ops line. 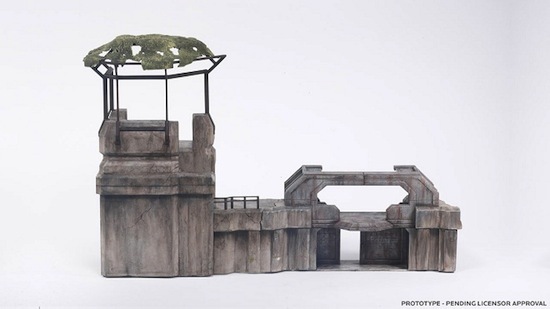 The smaller scale line will include figures, vehicles, and even locations from the Halo Universe. If 343 studios isn’t planning on releasing some miniature rules for these things, you can bet there’s going to be an homebrew set online pretty quick. You can get out the rest of the pics at the Halo Waypoint Site.